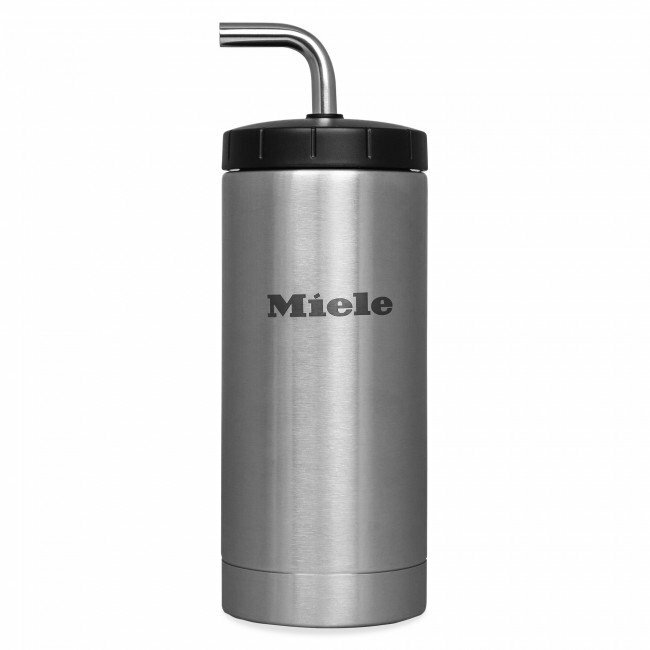 Miele's insulated milk container is just the thing for a household that needs lattes on-demand all morning long. Its 20-ounce capacity and vacuum-sealed design keeps milk fresh between uses. Dishwasher-safe.